The Maruti Suzuki Dzire has always been one of the best-selling vehicles in India. With its diesel-powered variants, the car has grabbed the first spot in the list of top 10 fuel efficient diesel cars in India. Powered by a 1.3 litre diesel engine that develops a maximum power of 75 bhp and a peak torque of 190Nm, the Maruti Suzuki Dzire returns an ARAI-certified fuel mileage of 28.4 kmpl. 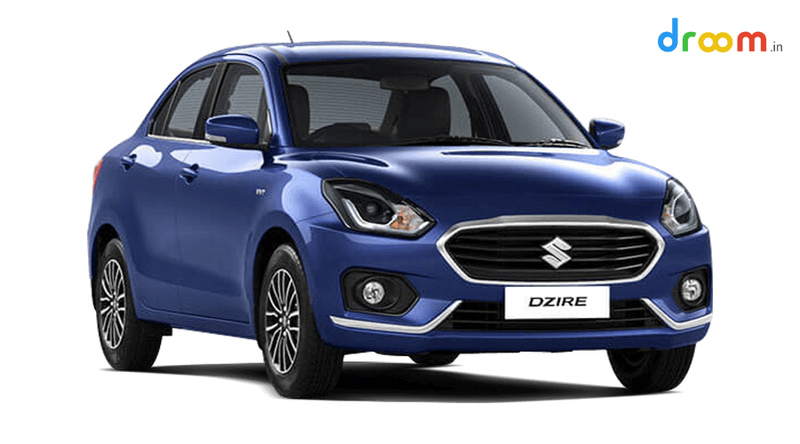 The Maruti Suzuki Dzire diesel prices start from Rs 6.44 lakhs, Ex-showroom, Delhi, and go up to Rs 9.39 lakhs, Ex-showroom, Delhi. Next in line is another car from Maruti Suzuki, Maruti Suzuki Ciaz. The car has got an ARAI-certified fuel mileage of 28.09 kmpl, and with this, it has become the second most fuel-efficient diesel car in the country. Placed in the C-segment premium sedan category, the Maruti Suzuki Ciaz gets a 1.3 litre diesel unit that develops a maximum power of 75 bhp and delivers a peak torque of 190Nm. It is also one of the most popular cars in the Indian auto market. 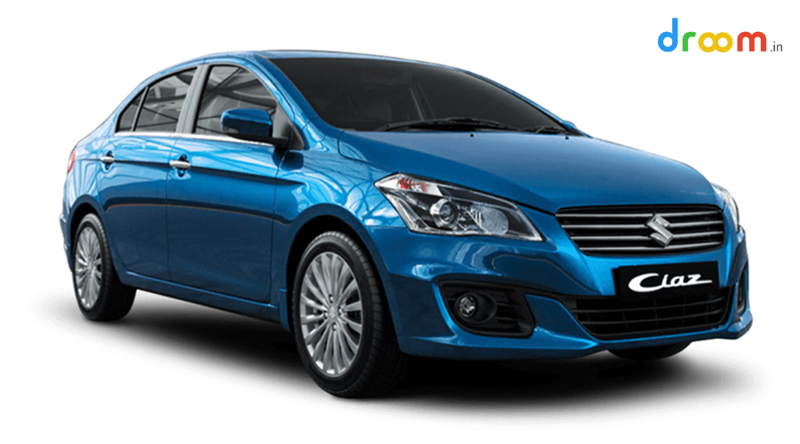 Maruti Suzuki Ciaz diesel prices start from Rs 9.43 lakhs, Ex-showroom, Delhi, while the top-end diesel-powered Ciaz comes with a price tag of Rs 11.44 lakhs, Ex-showroom, Delhi. On the third spot in the list of top 10 most fuel-efficient diesel cars in India is again a Maruti Suzuki product, the premium hatchback Maruti Suzuki Baleno. The car returns an ARAI-certified fuel mileage of 27.39 kmpl, being powered by a 1.3-litre multijet engine that delivers a maximum power of 75 bhp and a peak torque of 190 Nm. The diesel unit is mated with a five-speed manual transmission. 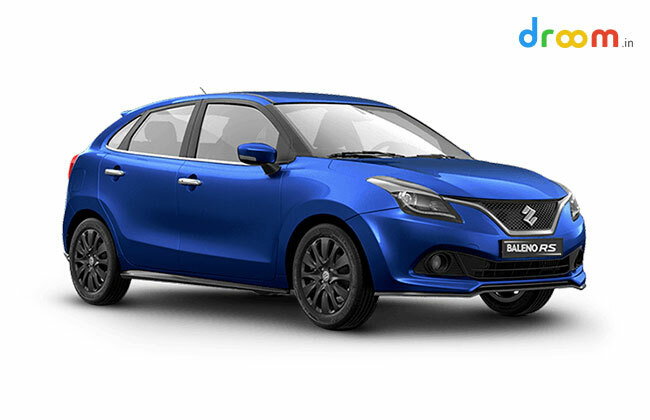 Prices of Maruti Suzuki Baleno diesel start from Rs 6.44 lakhs, Ex-showroom, Delhi, and go up to Rs 8.43, Ex-showroom, Delhi. The premium hatchback from the house of Maruti Suzuki is one of the best-selling cars in its segment. The fourth spot in the list of top 10 most fuel-efficient diesel cars goes to the classy Honda Jazz. 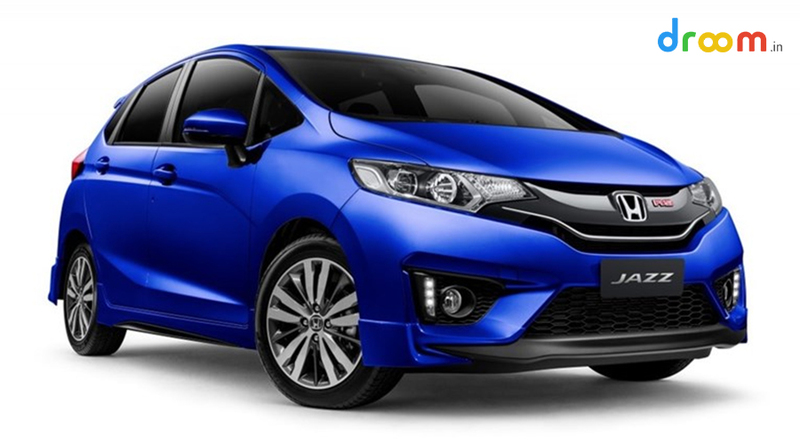 The Honda Jazz is one of the most popular premium hatchbacks in the Indian auto market. The car returns an ARAI-approved fuel mileage of 27.3 kmpl, which is very impressive. The Jazz comes with a 1.5-litre i-DTEC diesel engine that is mated with a 6-speed manual transmission. Honda Jazz gives a tough competition to cars like Hyundai Elite i20, Maruti Suzuki Baleno, etc. The prices for the diesel variants of Honda Jazz start at Rs 7.24 lakhs, Ex-showroom, Delhi, while the top-end diesel variant is available or a price of Rs 9.19 lakhs, Ex-showroom, Delhi. The fifth spot in the list of top 10 most fuel-efficient hatchbacks has been taken by the Tata Tiago. The Tata Tiago came up as one of the most anticipated cars in the market and it took the industry by storm with its futuristic features and very reasonable pricing. The Tiago gives an ARAI-certified fuel mileage of 27.28 kmpl, powered by a 1.05-litre turbocharged diesel mill that delivers 70bhp of power and 140Nm of peak torque. The engine is mated with a five-speed manual gearbox. 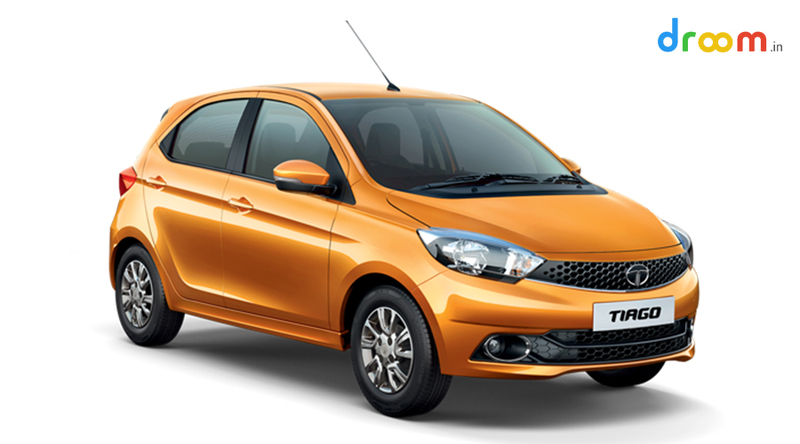 Tata Tiago diesel prices start at Rs 3.88 lakhs, Ex-showroom, Delhi, and go up to Rs 5.65 lakhs, Ex-showroom, Delhi. Next in line is another product from homegrown auto giant Maruti Suzuki, the Maruti Suzuki Ignis. The newly launched Ignis carries a sporty look with premium interior features. 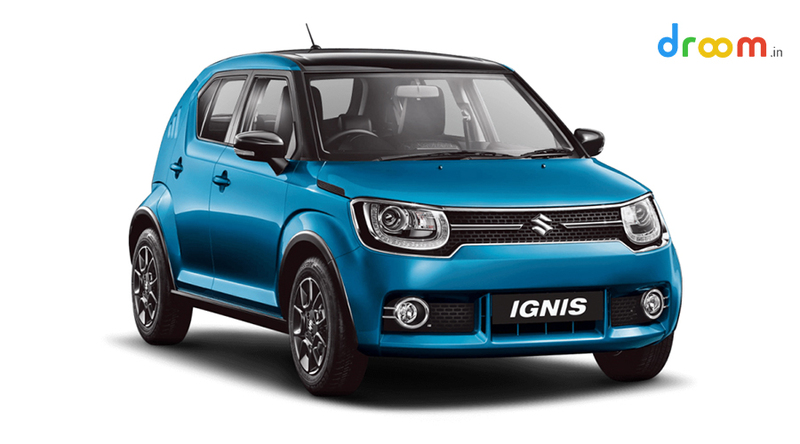 Although it is a compact car, the Ignis sports a premium appearance. Being one of the top 10 most fuel-efficient diesel cars in India, the Maruti Suzuki Ignis returns an ARAI-certified fuel mileage of 26.8 kmpl. The car comes equipped with a 1.3-litre DDiS diesel engine that churns out a maximum power of 74bhp while producing a peak torque of 190Nm. Maruti Suzuki Ignis diesel prices start from Rs 6.28 lakhs, Ex-showroom, Delhi, and go up to Rs 7.54 lakhs, Ex-showroom, Delhi. The new Ford Figo is the car that has grabbed the seventh spot in the list of top 10 most fuel-efficient diesel cars in India. With an ARAI-approved fuel mileage of 25.83 kmpl, the car gets its power from a 1.5-litre diesel unit that produces 99bhp of maximum power and 215Nm of peak torque. The Ford Figo is one of the most powerful cars in its segment, and, also, it is one of the most popular B-segment hatchbacks in the country. 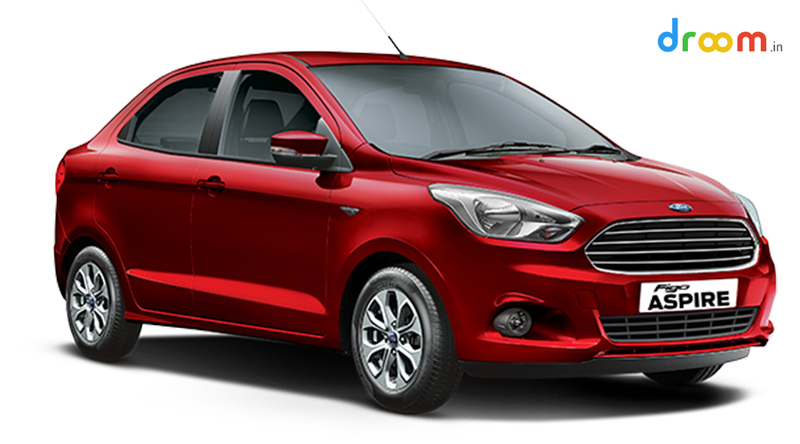 Ford Figo diesel prices start from Rs 5.69 lakhs, Ex-showroom, Delhi, and go up to Rs 7.22 lakhs, Ex-showroom, Delhi. 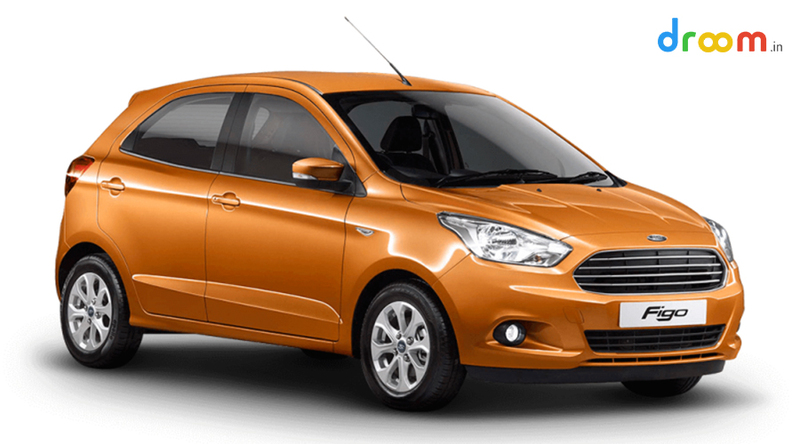 Next in line is the elder sibling of the Ford Figo, the Ford Figo Aspire. It is a compact sedan based on the Figo hatchback. The car sports a premium look from both outside and inside. The Ford Figo Aspire comes with an ARAI-certified fuel mileage of 25.83 kmpl, which is same as its hatchback counterpart Ford Figo. The Aspire comes equipped with a 1.5-litre TDCi engine that produces 99bhp of maximum power while churning out a peak torque of 215Nm. Ford Figo Aspire diesel prices start from Rs 6.52 lakhs, Ex-showroom, Delhi, while top-end diesel variant of the car is priced at Rs 7.95 lakhs, Ex-showroom, Delhi. Next in line is another model from the compact sedan category, the Honda Amaze. 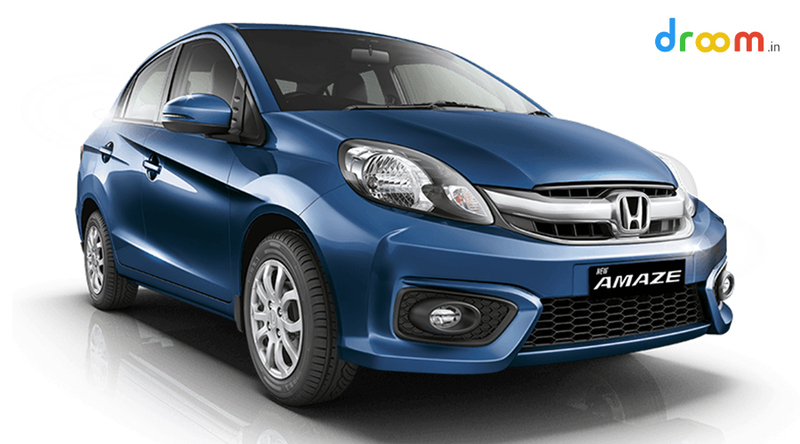 Based on the platform of the Honda Brio, the Honda Amaze carries a premium look. With an ARAI-certified fuel mileage of 25.8 kmpl, the Amaze has become one of the top 10 fuel-efficient diesel cars in the country. It is powered by a 1.5-litre i-DTEC turbocharged diesel unit that delivers a maximum power of 98bhp at 3600rpm and a peak torque of 200Nm at 1750rpm. Prices of the Honda Amaze diesel start at Rs 6.65 lakhs, Ex-showroom, Delhi, and go up to Rs 8.41 lakhs, Ex-showroom, Delhi. 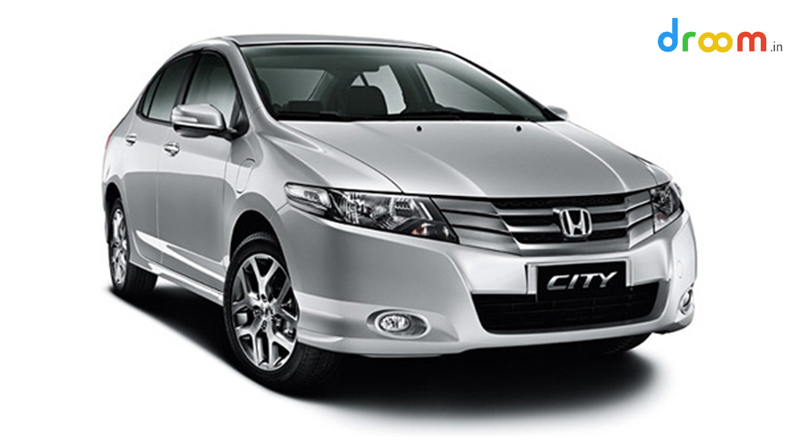 At last, we have the famous Honda City that comes with an ARAI-certified fuel mileage of 25.6 kmpl. Being Honda’s warrior in the C-segment premium sedan space, the City has always been the best-selling car in its segment. The car comes powered by a 1.5-litre diesel unit that delivers 99bhp of max power and 200Nm of peak torque. Mated with the oil-burner is a six-speed manual gearbox. Prices of the Honda City diesel start from Rs 10.69 lakhs, Ex-showroom, Delhi, and go up to Rs 13.44 lakhs, Ex-showroom, Delhi.